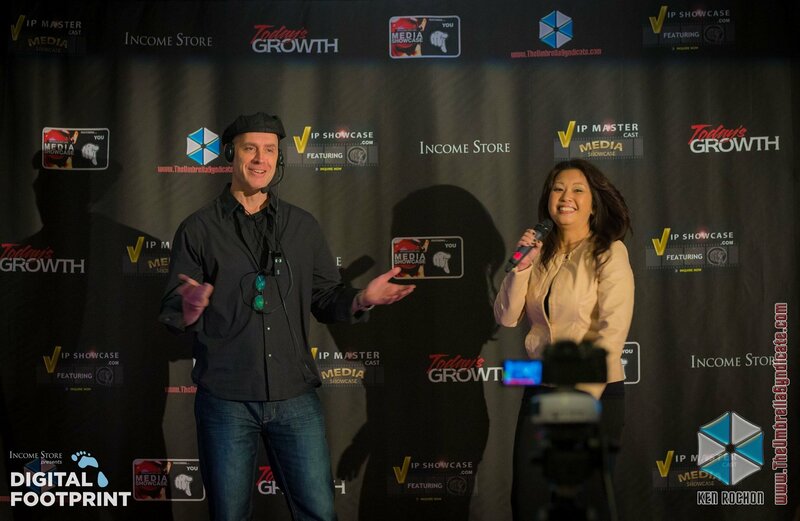 Learn how to work directly with Maria and Ray as a collaborative VIP masterC.A.S.T. alliance partner. New media specialists, Maria Ngo and Ray DuGray are interested in partnering with top business and marketing leaders and influencers for mutual gain. Maria and Ray's passion and expertise is in the field of AUTHORITY POSITIONING. 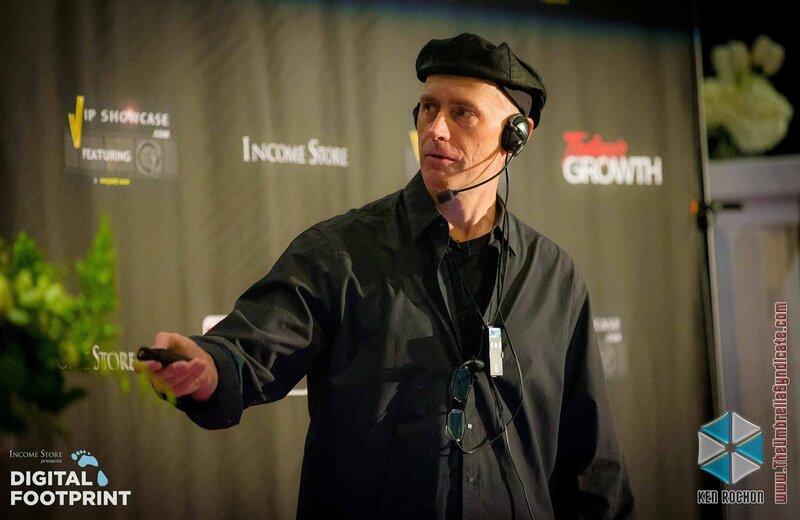 Specifically, using proven strategies to position authors, speakers, trainers, coaches, consultants, marketers, service professionals, entertainers and entrepreneurs as leading AUTHORITIES and credible EXPERTS in their industry using the power of the media and CELEBRITY. Maria and Ray will be sure to add glitz and glam to your next event or promotion. Click the tabs on this page to learn more about their VIP masterCAST services and how you may partner with them for mutual benefit. Are you an author, speaker, business owner, expert, entrepreneur, coach, artist, entertainer, or event organizer looking to build your Celebrity StarPower? Do you want to get more exposure and create buzz around you, your business, events, product, or services? 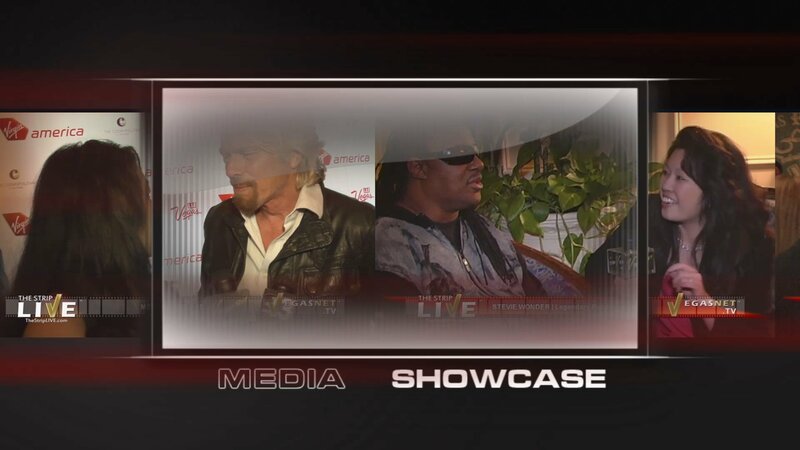 They have personally interviewed hundreds of celebrities and experts including Stevie Wonder, Christina Aguilera, Sir Richard Branson, Tony Bennett, Emma Stone, Garth Brooks, Trisha Yearwood, Terri Hatcher, Dwayne Johnson, Michael Bublé, Larry King and even Bart Simpson! 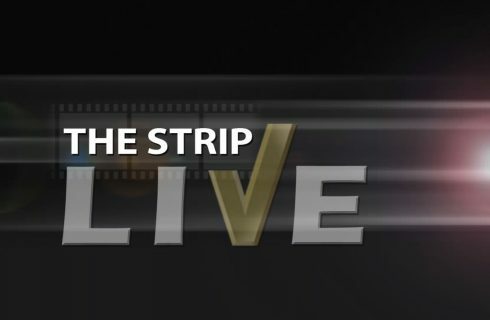 Here’s your chance to work with Ray DuGray and Maria Ngo who are the happily married hosts and producers of THE STRIP LIVE a Las Vegas celebrity talk show and MasterCAST LIVE, showcasing the world's most influential and successful people. 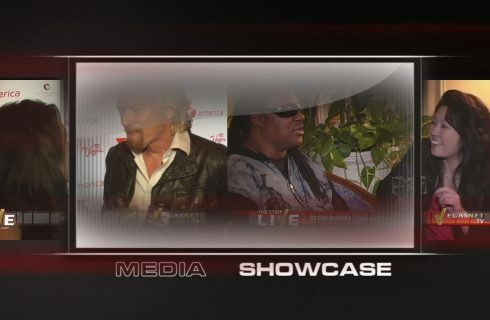 As part of their VIP Media Showcase Mentorship Program, they will prepare you with your messaging, on-camera tips and techniques, and how to reach your target market. Your segment will be filmed and produced on-location in Las Vegas on a red carpet set. By the time you show up, you will be ready and confident! They take pride in providing a comfortable environment so you will look and sound your best. 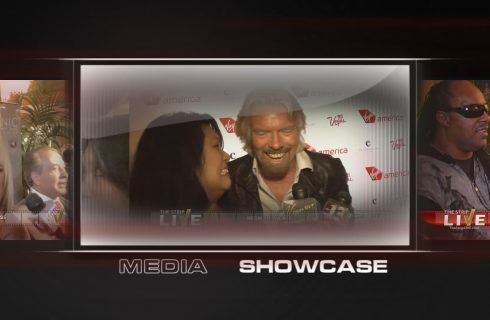 You will then receive the final edited segment with a celebrity bumper reel in front of your interview! That means you can be instantly viewed as “famous” or “successful” by association. 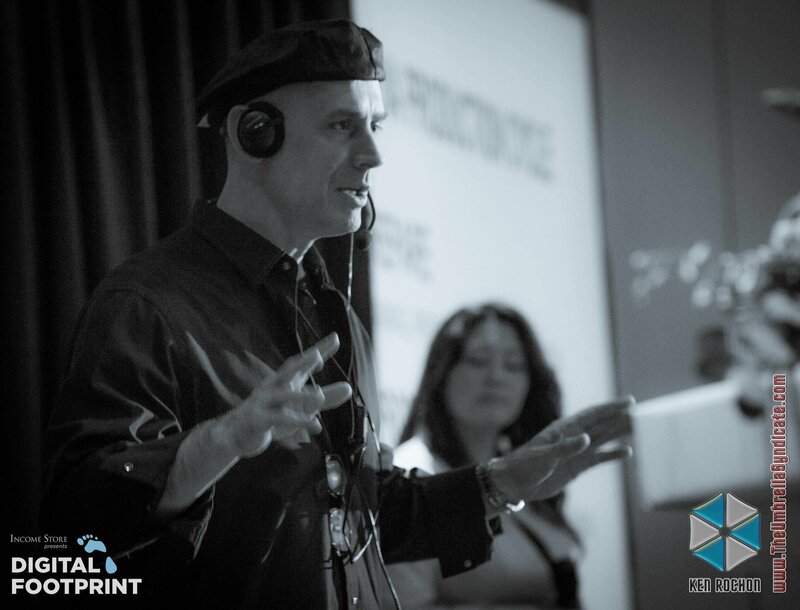 Contact our producers today to set up a phone meeting regarding the VIP Media Showcase production preparation process and next production dates. *There are very few interview filming slots available because of the intensive one-on-one time it takes to prepare and film each segment. 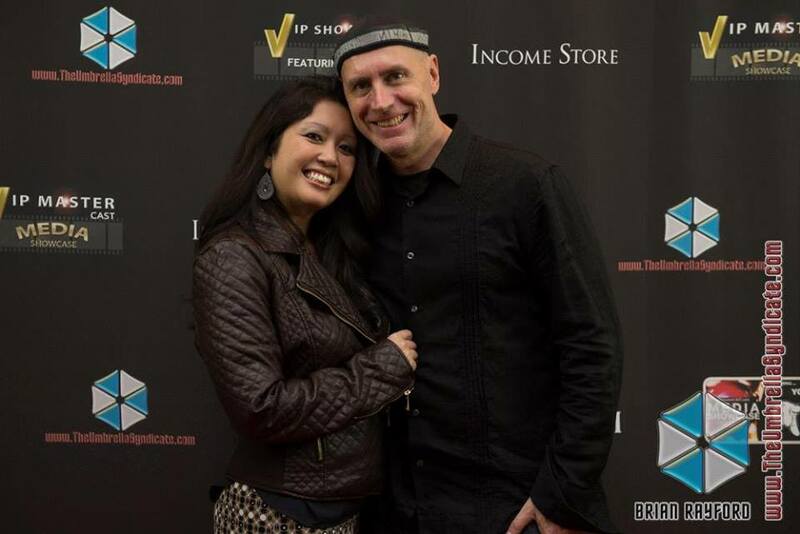 Authority marketing and celebrity positioning specialists, Maria Ngo and Ray DuGray are available for guest expert blog contributions and podcast/webcasts interviews for your online platform. Contact us now to book us for your next webcast/podcast interview. Contact us via email about having us participate as a regular SME contributor to your blog, newsletter or online publication. Visit our blog to select content in print, audio and video formats from 16 media training categories to reprint with permission. 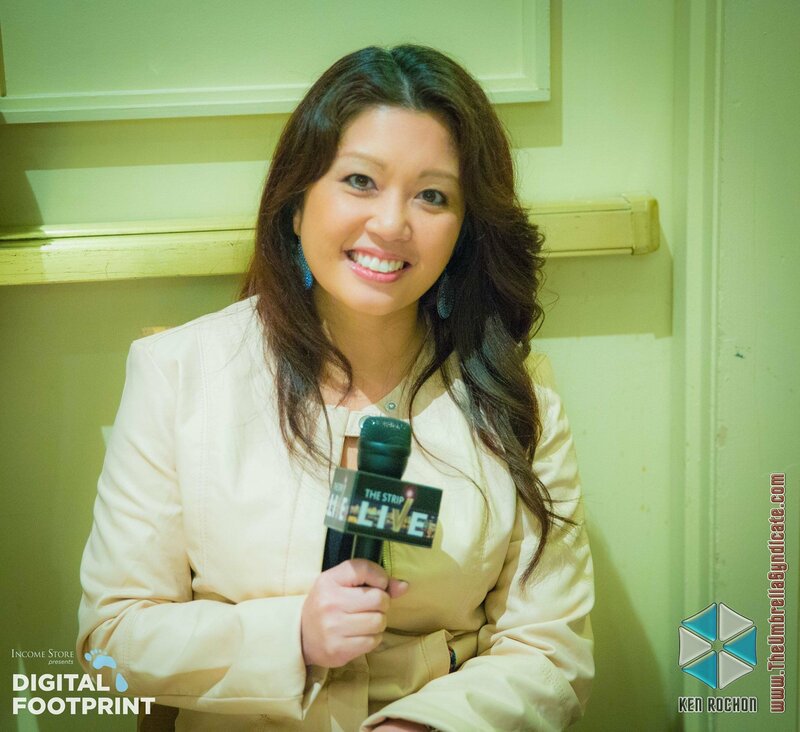 Book Maria Ngo and Ray DuGray to speak at live or online events -including conferences, conventions, trade shows, seminars, workshops, meetings, webinars, LIVE webcasts. 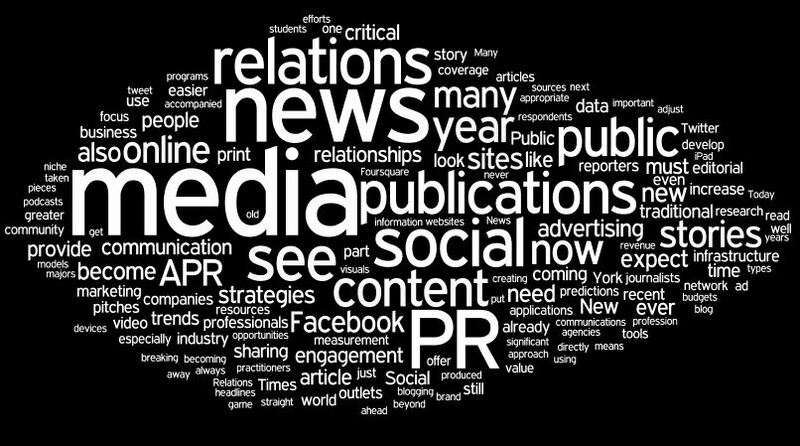 Did you know that doing a media interview is one of the quickest ways to establish credibility, authority, and expertise in your industry? But here's the thing, do you know what to say? Do you know where to look when all cameras are on you? 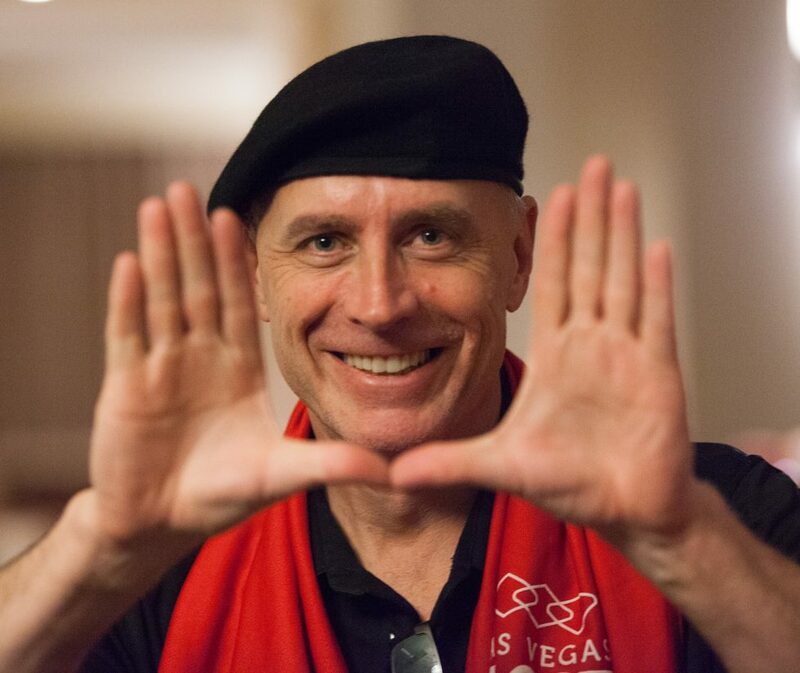 Do you know what to do with your hands or how to gesture? What happens if you are so nervous that your voice is trembling, your armpits sweat profusely, and all you can think about is leaving the scene immediately? 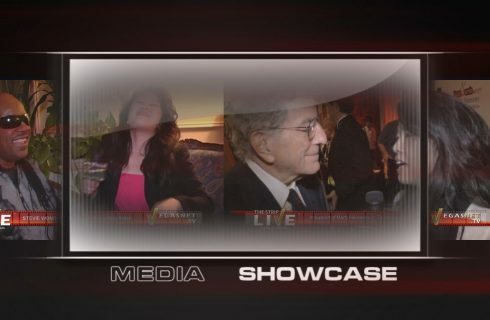 After personally interviewing hundreds of people, Ray DuGray and Maria Ngo not only have experienced these embarrassing moments themselves, they have also witnessed many A-list celebrities (including MEGA movie stars), professional speakers, and other experts freeze up during an on-camera interview. Seriously. Deer in the headlights bad. They don't want this to happen to you! 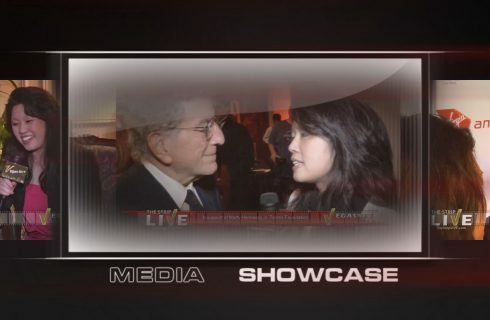 Ray and Maria want you to be prepared for your next on-camera media interview so that your message will have the impact that you intend. That you will be received as the leading authority and credible expert in your industry. Experience different types of interview settings including multiple hosts, camera positioning, lighting, sitting vs standing interviews, etc. This is a hands-on workshop where you will experience what a media interview feels, looks, and sounds like. Get ready to step into your own celebrity star-power and tell the world your amazing story!